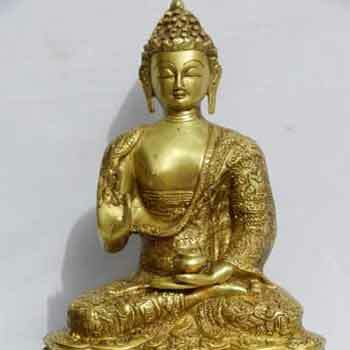 We provide a range of home furnishings accessories like Candle Holders, brass plates, wall hanging, statues, cutlery sets that are developed using finest quality raw material. Our executive collection is used for decorating and illuminating the interior of home. This gives a majestic look and enhances the décor of any interiors. 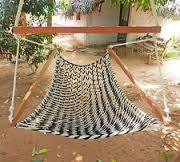 Today, hammocks are popular very popular among the world for relaxing. It is simple, easy to maintain and best suited outdoor living. The Sleeping hammocks are suspended between two points. 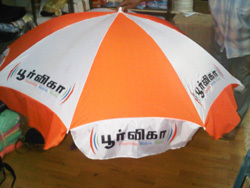 It is best suited for outdoor. These hammocks are basically suspended between trees. Sitting Hammocks are suspended from top. 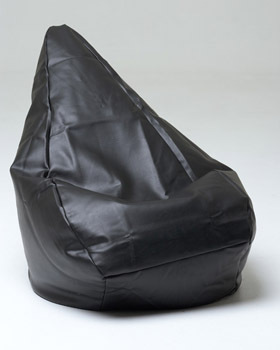 This can be used both at outdoor in gardens and indoor in sit outs or balcony. The outdoor bench displayed in the above photo are for exterior purpose. These outdoor benches are made up of cast iron and wood. The idea of this outdoor furniture is to to withstand any weather conditions like heavy rain fall & sunlight. This benches are used mainly at parks, schools, colleges, gardens, lawn area in residence, portico bench, porch and and many public visiting places.